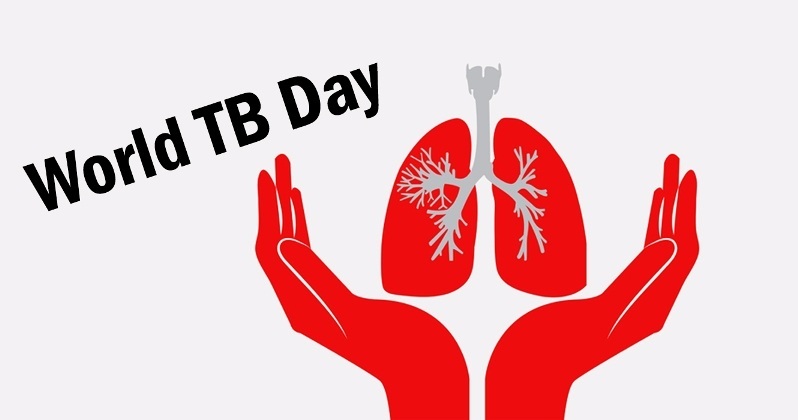 As part of activities to mark the World Tuberculosis Day (WTD) today, they alerted the citizenry to the rise in cases of Multi-Drug Resistant Tuberculosis (MDRTB) nationwide, even as immediate action was sought on the menace. According to the World Health Organisation (WHO), the prevalence of the scourge in the country is between 400,000 and 450,000 cases, the highest in Africa and sixth in the world. The global body said MDRTB remains a public health crisis, estimating 558,000 new cases with resistance to rifampicin – the most effective first-line drug. She pointed out that the development should be of great concern to all, as the disease does not respond to treatment easily. “MDR-TB, by the time treatment starts, takes a minimum of nine to 12 months, or even 24 months to get treated,” Longe-Peters stated. The coordinator hinted that TB is endemic across the federation with no one spared of infection. Besides, WHO has issued a new guidance to improve treatment of MDR-TB. It is recommending shifting to full oral regimens to treat people with the ailment. The prescription is more effective and less likely to provoke adverse side effects. The body recommended backing up treatment with active monitoring of drug safety and providing counselling support to help patients complete their course of treatment. WHO’s Director-General, Dr. Tedros Adhanom Ghebreyesus, said: “We are highlighting the urgent need to translate commitments made at the 2018 UN High Level Meeting on TB into action that ensures everyone who needs care gets it. Meanwhile, the Joint United Nations Programme on AIDS (UNAIDS) has reported mixed progress towards reaching the 2020 target of reducing TB deaths among people living with HIV by 75 per cent. The agency said only five countries met the target three years ahead of the deadline with 18 others on track. However, Nigeria and a good number of nations risk missing the target. Consequently, UNAIDS urged countries to step up action on achieving the set goal as outlined in the 2016 United Nations Political Declaration on Ending AIDS. WHO’s estimates globally show that TB deaths among people living with HIV have fallen by 42 per cent since 2010 from 520,000 to 300,000 in 2017.